Let’s have a look at each in greater details. The purpose of the email should be apparent once the recipient read the subject. Using an informative subject line reduces the risk of your email being tossed to the trash after a quick glance. The first example is more informative than the second which barely give any information at all. If you happen to know the name of the person, the best salutation is to use “Dear” followed by the recipient’s last name (e.g, Dear Mr. Smith). Simple thanks will make you appear more polite so that the other party will be more inclined to maintain correspondence with you later on. In the very beginning of your email, immediately state your purpose of writing the email. Make sure the recipient is in the know about the context so he/she has some reference. Elaborate on each important point in separate paragraphs and state directly what the desired outcome is. If you wish for the recipient to reply immediately, let them know the type of response that you want. Double check your message for any spelling errors. The last thing you need is for stupid errors slipping in and ruin your professional image. If you need help, use the online spelling checker tool. It’s easy to use and free. Closing an email shows courtesy. Three common closings are “Best Regards”, “Yours Truly”, and “Sincerely” followed by your name. Since we’re writing a business email here, never use closings such as “Cheers” or “Thanks”. Being overly informal is the worst way you can end a business email. OK, that’s all for our tips on how to write a proper business email. 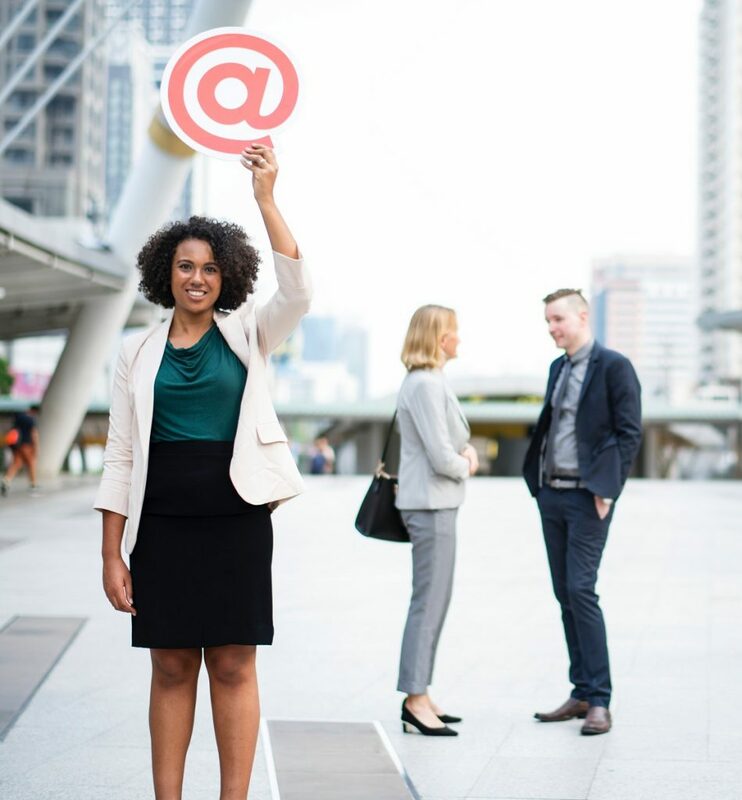 Don’t forget to follow these steps so your next business email will sound more professional.